Outstanding grilled sea bass, Cajun style at California Fish Grill! One of my new favorite restaurants in El Segundo. 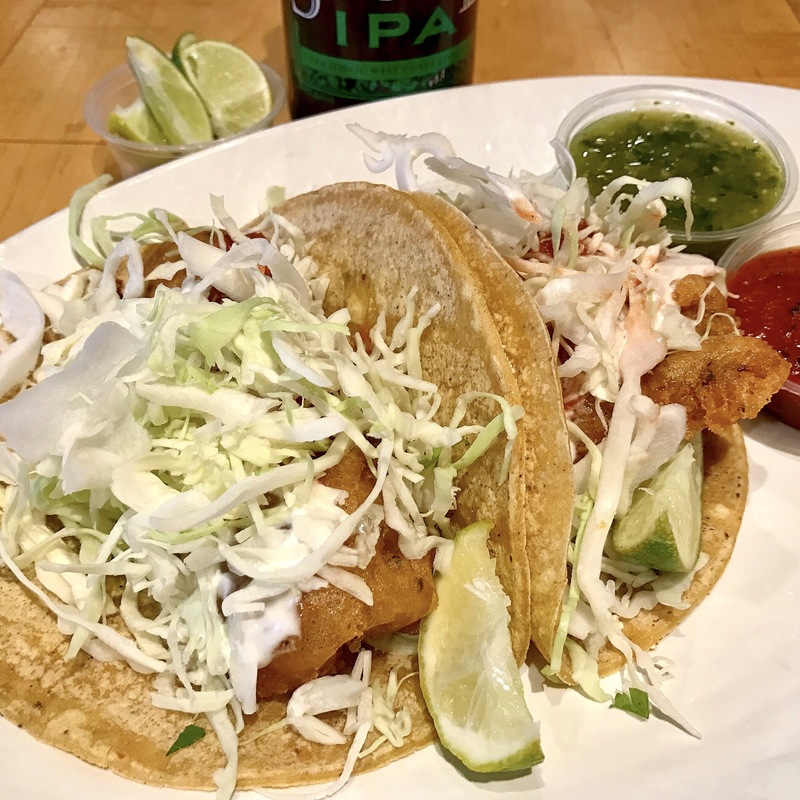 I can always count on Rubio’s for the quintessential fish taco! Best value in Ramona! 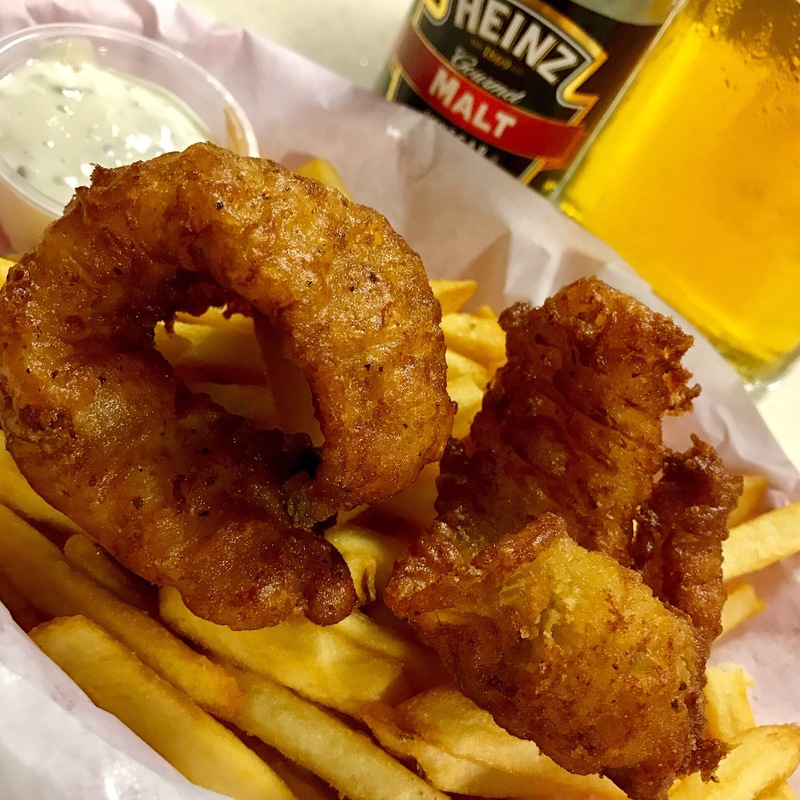 Thursday night AYCE fish fry at the Weev! 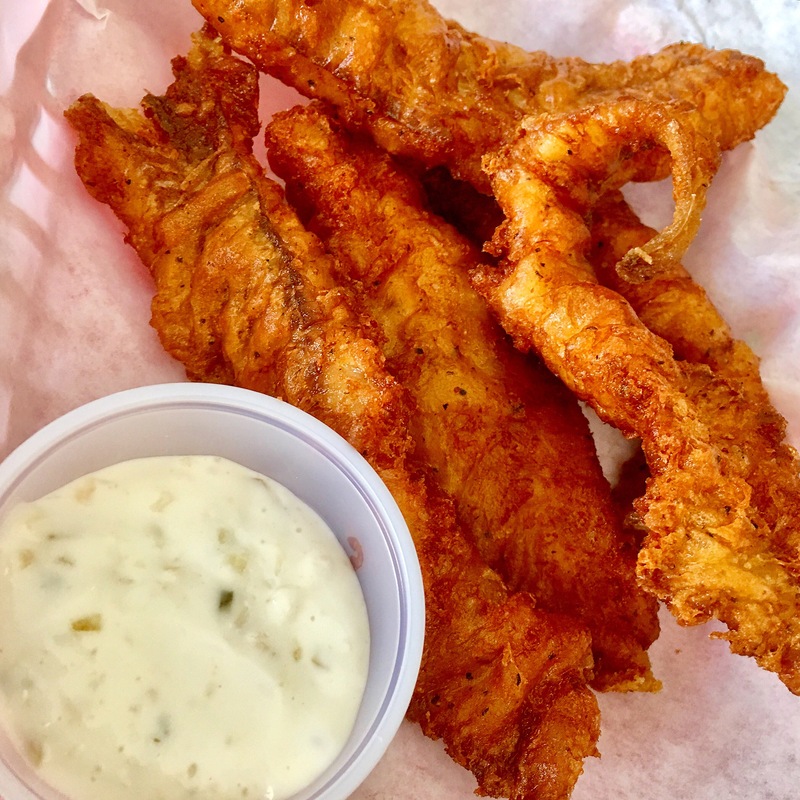 All you can eat fish fry at The Weev is still the best deal in Ramona, every Thursday 5-8pm! We enjoyed their iconic weekly special recently and I have a few observations. 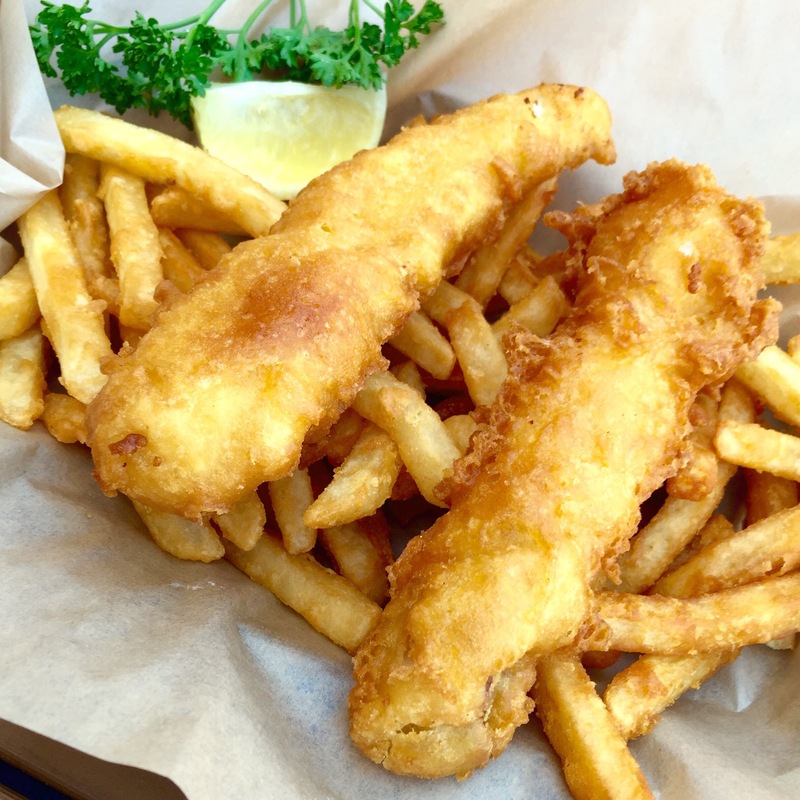 You’ve seen me review this dish ad nauseam over the years so I’ll just stick to last night.The fish (fresh battered pollock) seems to be cut into smaller portions. The initial serving is noticeably more conservative in size. Fortunately though, being AYCE, more is right around the corner. I dearly adore their wooden bowl salads and always get blue cheese dressing. Last night it was obvious the blue cheese had changed and not for the better. It has a noticeably more tangy taste and visually appears somewhat loose and unappealing. I asked the server about it and they have unfortunately changed to a gluten free version. Not sure why, but I’ll be trying a different dressing next time. Again, such an amazing value at only $7.99 ($5.99 with coupon). 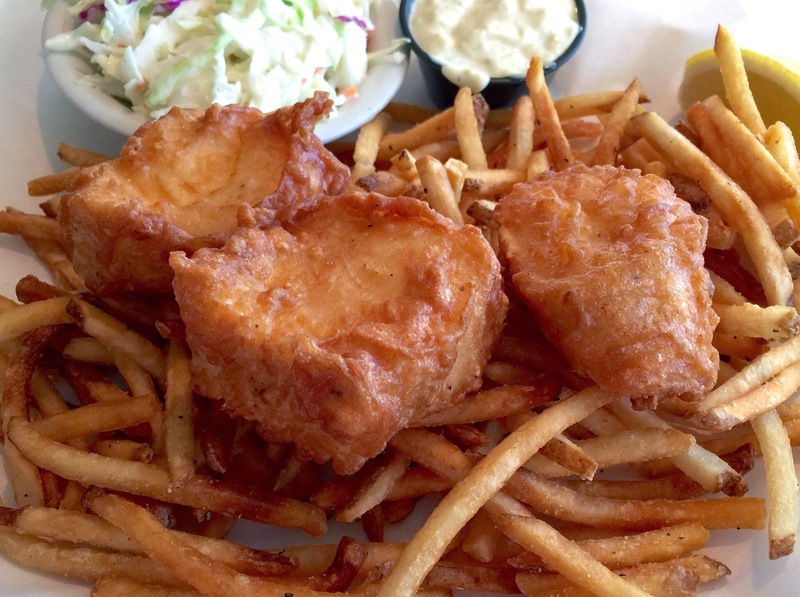 Been to this great place a few times and recently tried their fish & chips. Just outstanding! Highlight though is definitely the fries. 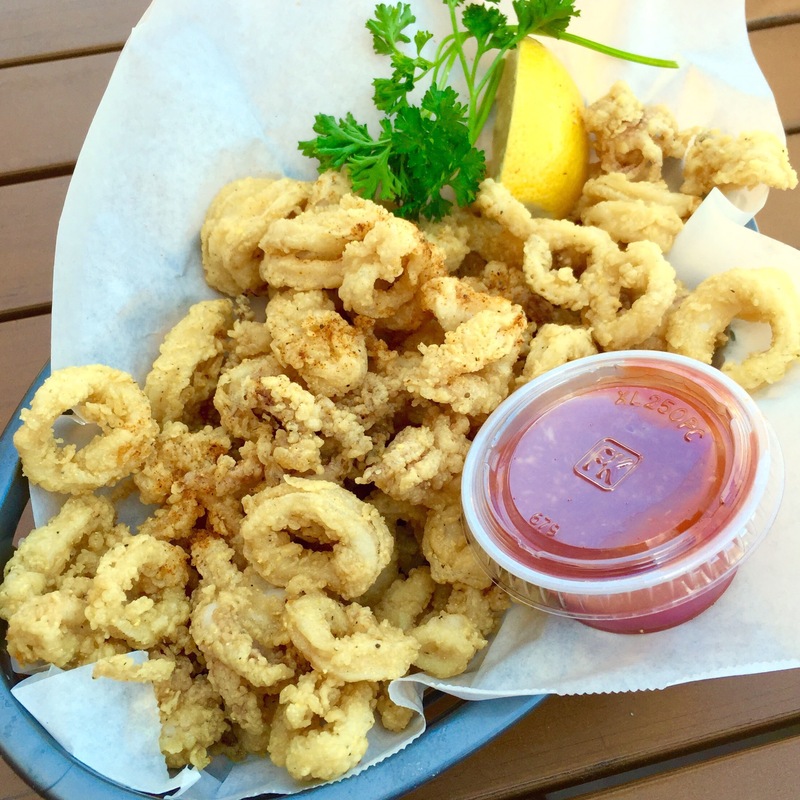 Their calamari is very good too. If you’re in the Carmel Mountain Ranch area, this place is worth a visit for sure. 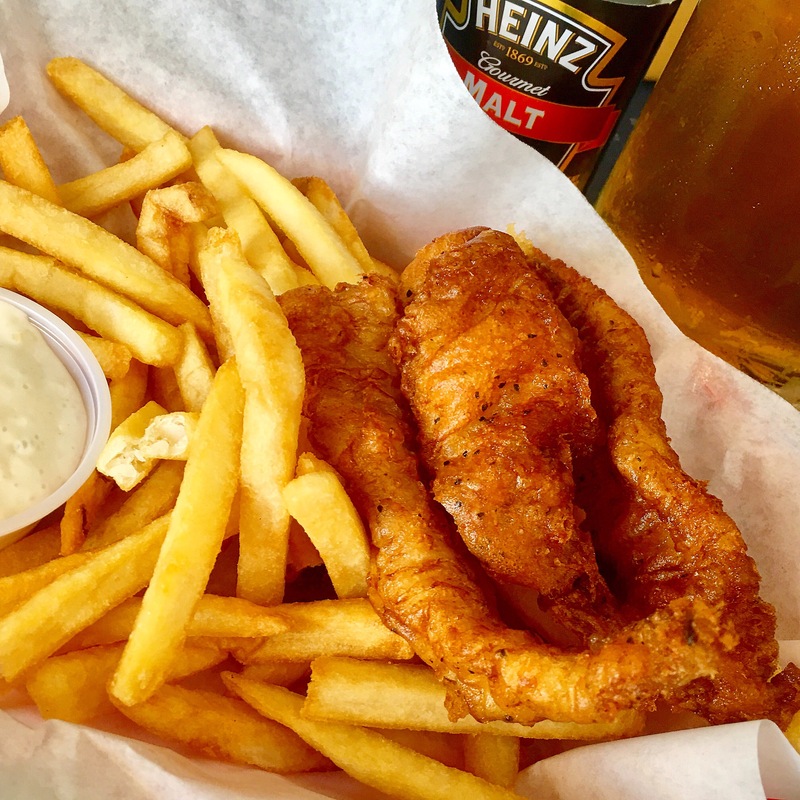 Pretty decent fish & chips at The OG. Not my go to dish here, but I enjoy it every once in a while. Comes with two fillets, but could be better for the $12 they charge. Maybe a side of slaw or something would be nice. This is a relatively new establishment that specializes in fresh and creative seafood stuffs. 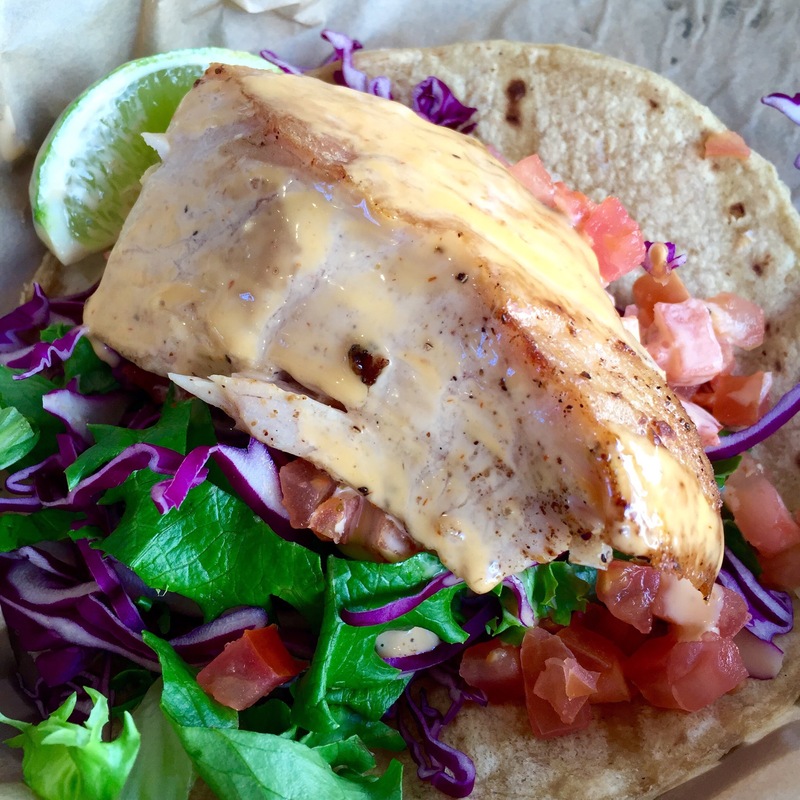 They have a really good assortment of fish tacos. Here’s their grilled Mahi Mahi. It was outstanding! Spent a short bit of time recently in California’s beautiful central coast. Here’s a neat place right on the beach with terrific views. 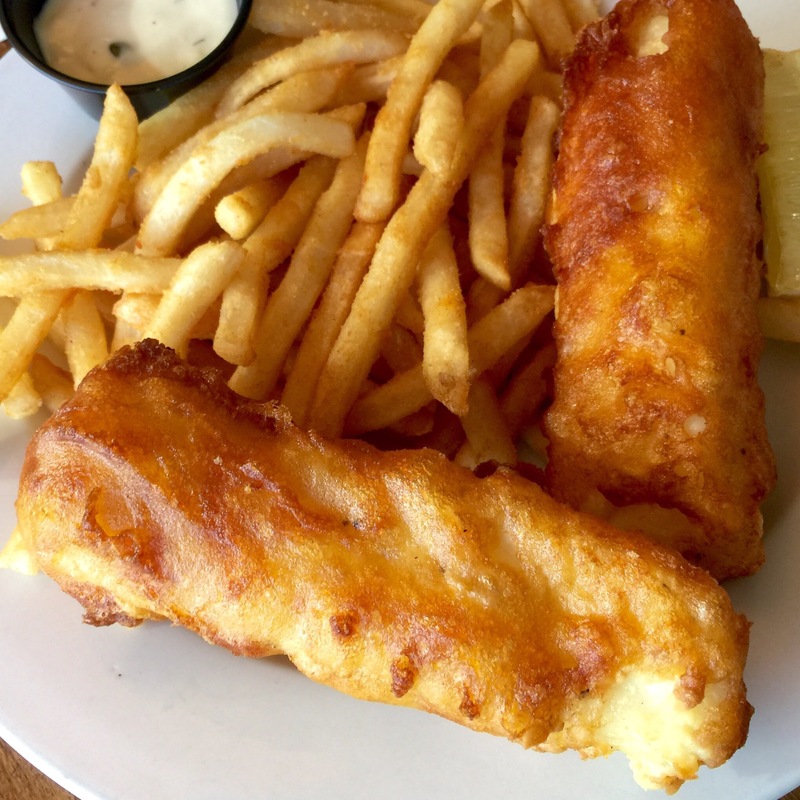 Ordered up an excellent halibut fish & chips. Thick and meaty with an outstanding batter.